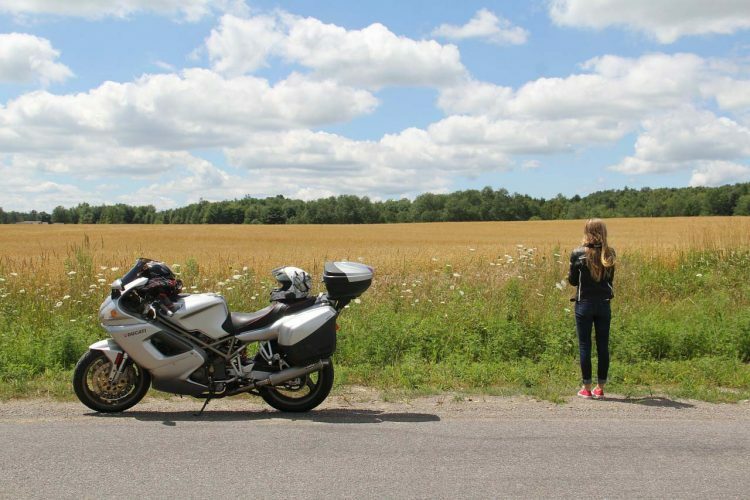 Many of our Bucket List adventures involve or recommend hiring a bike in a foreign location or even in the UK itself. And just like hiring a car on holiday, it’s likely that you’ll need to hand over a credit card to cover a very large ‘deposit’ to cover the rental should anything go wrong. You can’t avoid doing this – the rental companies insist on it, but you can take out separate cover to cover that deposit. 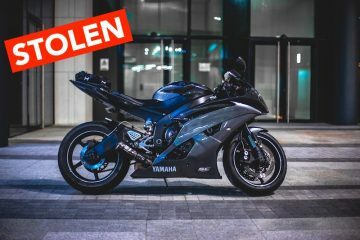 It’s called Motorcycle Hire Excess Insurance, and it’s highly possible it will be cheaper than any scheme like damage waiver cover, that will be offered by the bike hire company. 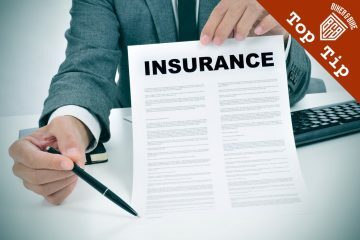 Their policy covered up to £5000 per incident (per annual period of insurance) and longer trips can be covered by an annual policy for just £34, although they only cover trips in the UK and Europe (specifically European Economic Area countries). You’ll find other policies on the insurance comparison sites but check that they apply to bikes as most only mention car hire. 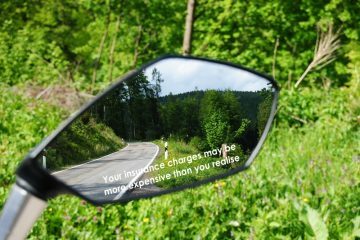 Check the bike hire company’s damage waiver costs and then compare with a specialist excess insurance provider.